ARM today announced a new technology called 'iSIM,' compliant with the GSMA Embedded SIM Specifications. It's primarily designed for Internet of Things (IoT) devices, and the SIM data is stored on a secure enclave. The primary advantage over the existing eSIM standard is reduced cost; while eSIM still uses a separate chip, iSIM is built into the device's processor. It's too early to say if iSIM will make its way into smartphones, but if so, it will probably be a while. As mentioned above, there's still only one phone with eSIM support, and that's only for one carrier. 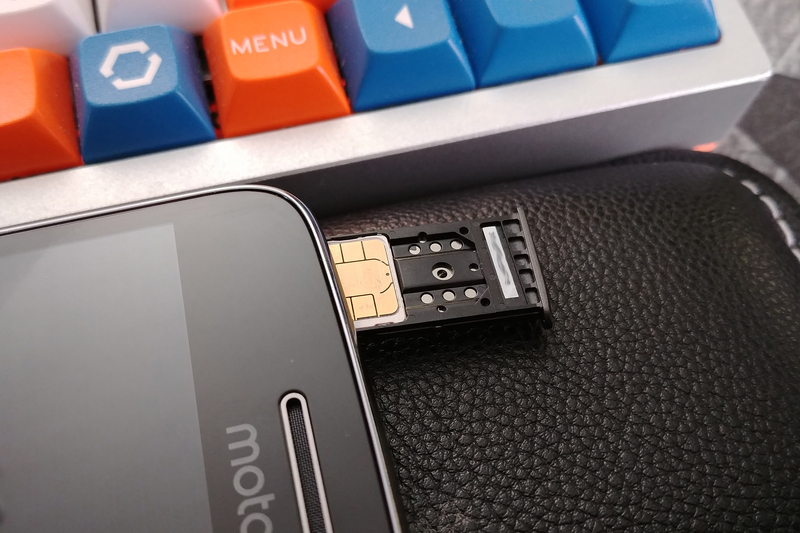 Embedded SIM technology is more of a hassle than a convenience for consumers, but it could be very helpful in enterprise use. For example, companies could switch an entire fleet of phones from one carrier to another without the end user doing anything.